On-Page SEO (Search Engine Optimisation) is the process of publishing and optimising content on your website in order to increase the chances of Google listing your website in the Google SERP (Search Engine Results Page) for keywords relevant to your business. In comparison, Off-Page SEO is the process of publishing and optimising content on the internet, other than your website, with the goal of improving your Google SERP listing. For example, an Off-Page SEO strategy would include a process for publishing content on your social media channels including Facebook, LinkedIn, YouTube and Google+. Ok, you’ve written a great piece of content relating to a service your business offers. What next? The first thing to do is use Google historical data to find out a set of keywords suitable for you to target. Luckily Google makes this information freely available and their are plenty of tools available to help you. The number of people typing that Keyword into the Google Search Engine over previous months. You’ll then be able to calculate the Website Traffic you can expect if you are returned in the Google SERP. The competition to that Keyword. Which other company’s are targeting that keyword and can you beat them? You should conduct an extensive competition analysis – look at your companies current online profile as well as your competitions. The relevance of the Keyword. There’s no use attracting visitors to your website if they are not interested in your products or services. You need to make sure the Keywords are relevant to your business. If your competition to a keyword is tough, consider using a ‘long tail keyword’ strategy. In this case, rather than target a highly competitive keyword like ‘electrician’, you could target a less competitive keyword that includes the original keyword like ‘electrician Melbourne’. As your success with the keyword ‘electrician Melbourne’ increases, you will be in a much better position to additionally target the competitive keyword ‘electrician’ at a later date. Once you’ve decided which keywords you want to target, you can then design the website accordingly. Note that you DON’T want the Google SERP returning your website home page for every different keyword set you are targeting. Instead, you want Google to list your specialist page for that keyword. Following the list above will help you achieve this. Your website is like a set of spider webs. Each web has a page at it’s centre which is the specialist page you want Google to return in the SERP. All the offer pages on the website point back to this specialist page whenever they are discussing the speciality. Google will recognise this when it’s crawling your website and will return the specialist page rather than the home page. Often, the skill in developing a website is to match these technical requirements with a user experience that makes sense. From a content point of view, the Marketing Clinic is finding that we are creating ‘mini-websites’ within a greater website. The core of each mini-website is a ‘keyword’ specialist page. In this way the structural design of the website plays a huge role in On-Page SEO and web development skills are often required. We are getting huge SEO success publishing video on websites. We’re not talking one feature video on the home page, we are talking a video version of every page of your website. However, this video needs to be ‘SEO Friendly‘. One of the most important things to do is to upload the transcript of the video and store the transcript with the video. The transcript will attach to the webpage in the background and the Google crawler will read the transcript as well the standard text on the page. The bottom line is – you will be returned higher in the Google SERP if you have video on your site and your competitors don’t. All this work will generate traffic to your website. This traffic will produce leads and some of these leads will become customers. Take note that the SEO performance should be monitored and fine tuned if you are to enjoy maximum success. At this point you will more easily be able to target additional key words in a ‘snowball effect’. 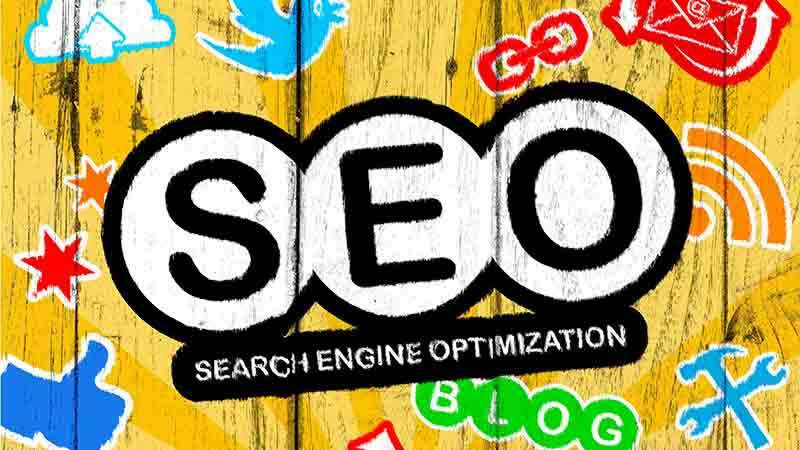 Many of our Packages include On-Page SEO (Search Engine Optimisation). We have a variety of Monthly Packages that will do the work outlined in this post.